Only blaze up if you want to pay up. 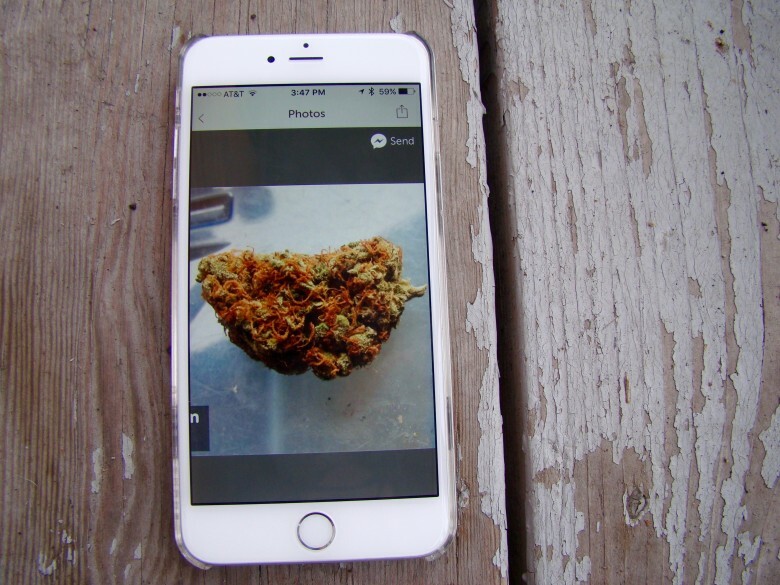 If you like blazing up every now and then, make sure you don’t post it on Instagram. 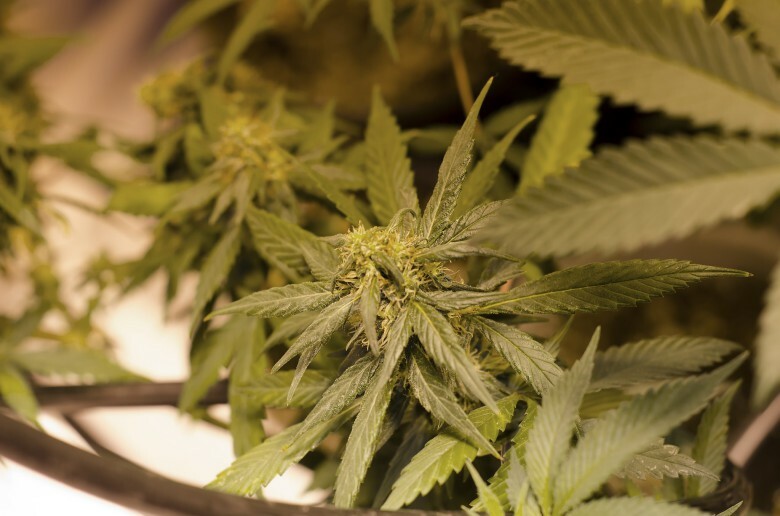 Since marijuana use is still federally recognized as illegal in the United States, posting a picture with that Mary Jane could mean you wind up with a serious fine or even some significant jail time. Social media strategist Shannon Self says that an Instagram post with someone smoking marijuana is punishable by a fine of up to $150,000 or 18 months of jail time. That’s especially true in many states that still have laws in place banning marijuana either medically or recreationally. This is a totally legal grow, ok? 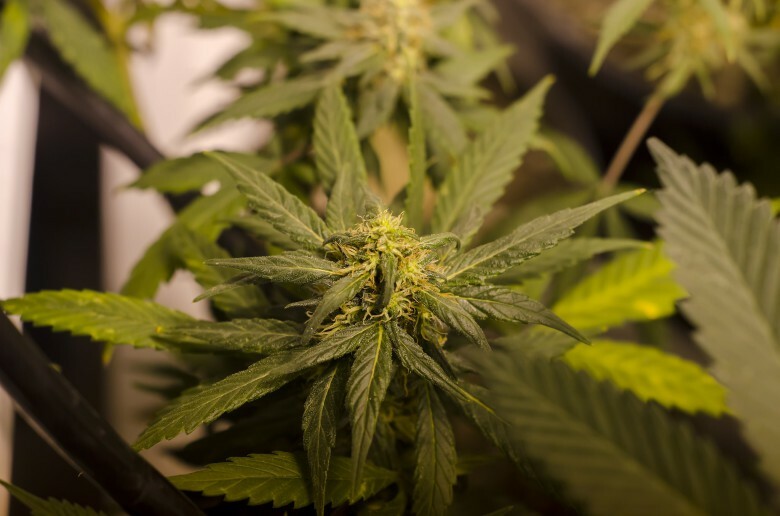 Looking for the closest legal medical marijuana dispensary? How about a like-minded 420-friendly soulmate to share your life (and stash) with? 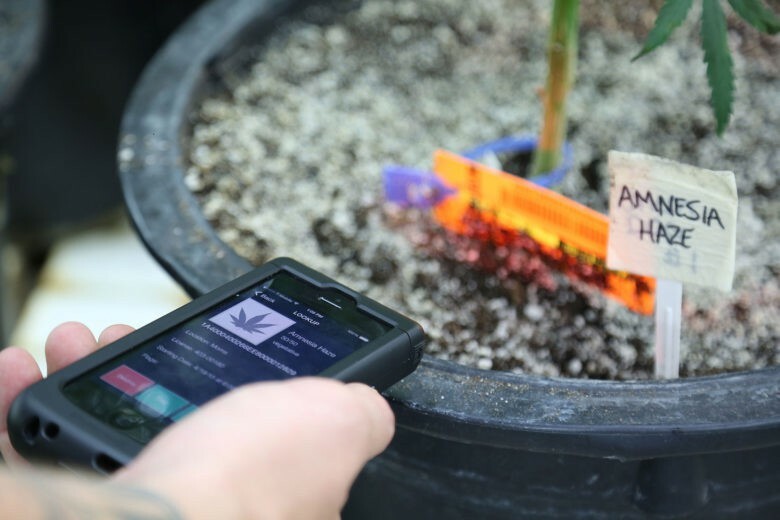 A new batch of pot-centric apps are now available that let you join in on the high times from the comfort of your own smartphone. It's hard to believe a clean cut, law abiding youth like this would smoke marijuana, isn't it? 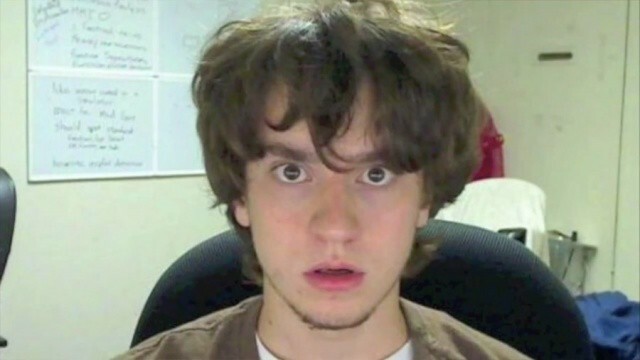 You only need to look at the bloodshot eyes, crunchy appearance and tossled hair of famed PS3 and iPhone hacker George “geohot” Hotz to realize that this is a mind which works best when jerkied in the cannabinoid vapours inhaled from a tightly packed magic jaybone. He’s a viper from birth, and we wouldn’t have him any other way. But the cops would. That’s why they arrested him for cannabis possession while driving to SXSW to deliver a speech on hacking. 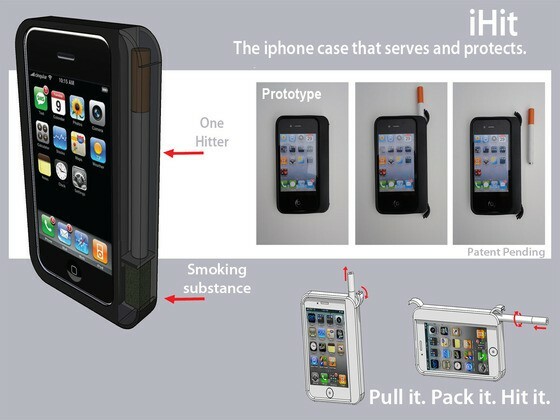 Do you not have room in your pocket for both an iPhone and an incriminating joint? Boy, is this the Kickstarter project for you.